No limit on what you can read. Articles, newsletters, archives and more! 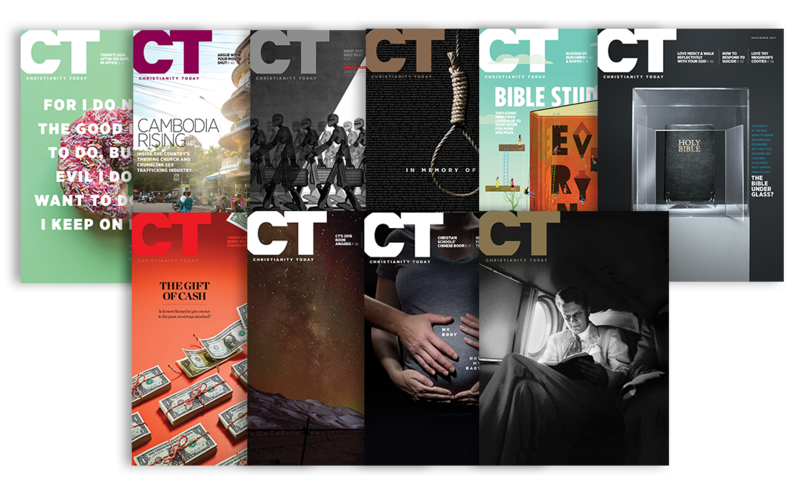 Your CT subscription gives you complete access to 60+ years of CT magazine archives plus complete access to Books & Culture, The Behemoth, and Christian History digital archives. Together more than 83 years of content to browse, search, and explore! Get free home delivery of each issue. 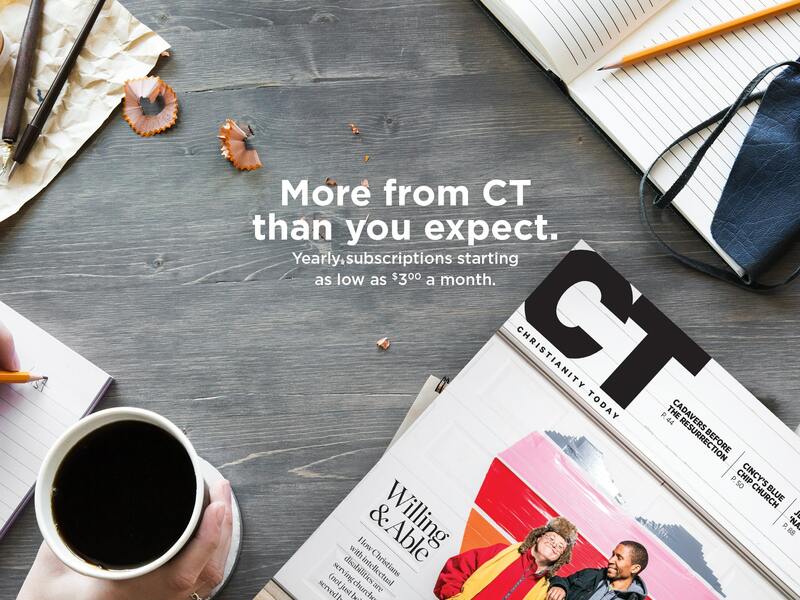 Experience CT in a way that only print can provide. Read the issue cover to cover or explore it in your own order and time. of how God brought them to himself. Seeking God rather than material posessions. Faith after a childhood marred by substance abuse. God reached me through my depression. Doubts of prosperity preaching turned me toward Christ. Embracing the Bible's sexual ethic before understanding it. 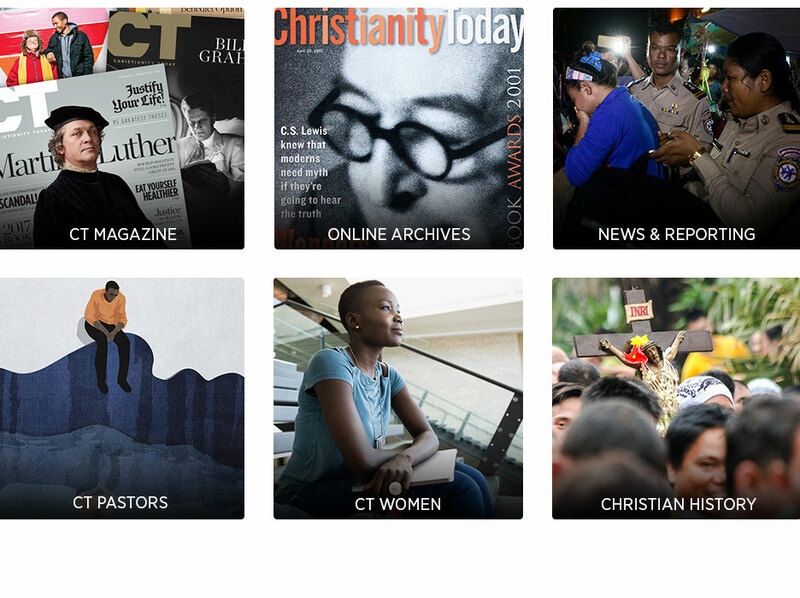 Engage with culture through CT's distinctive Christian voice. As low as $250 a month.